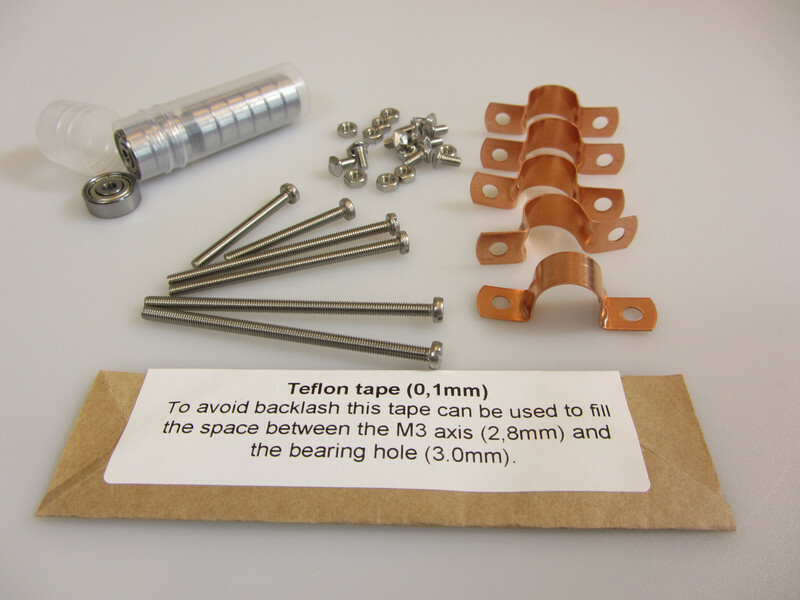 Wing type bolts and hinge bearings: available in our webshop as of today. 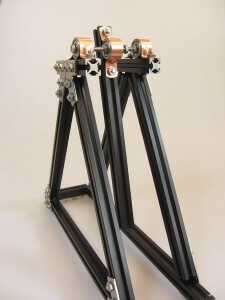 On our wish list it still read ‘wing type bolt’. 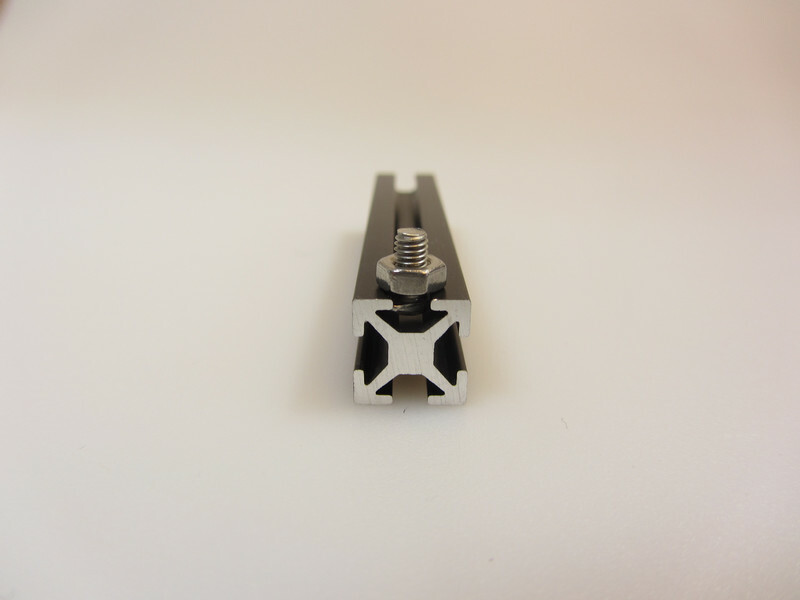 The possibility to slide in a bracket midway between brackets already fastened was our aim. When fastening a bracket to a beam the square headed bolts need to be slided into the beginning of the beam. This is not a problem when your project is all clear and you know exactly what you want to fasten. But when you decide to add brackets between other brackets you need to loosen and remove a bracket before you can add another one. This is time consuming and our wish was to come up with a bolt that would make it easier to add screws to an almost finished structure. 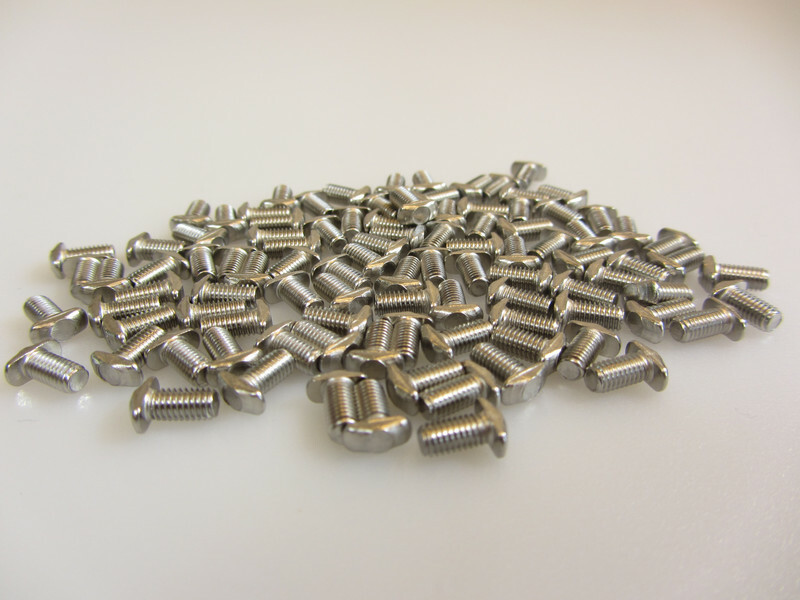 We’re happy to introduce the wing type bolt: the rectangular screw head of the wing type bolt gives the possibility to add screws midway. 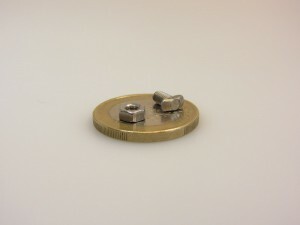 You can insert the screw midway of a beam and turn it to ensure tightening. This makes it easier to add brackets. 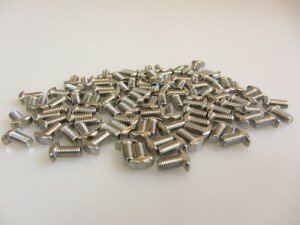 The wing type bolts come in a bag of 100 pcs and cost € 8,13. 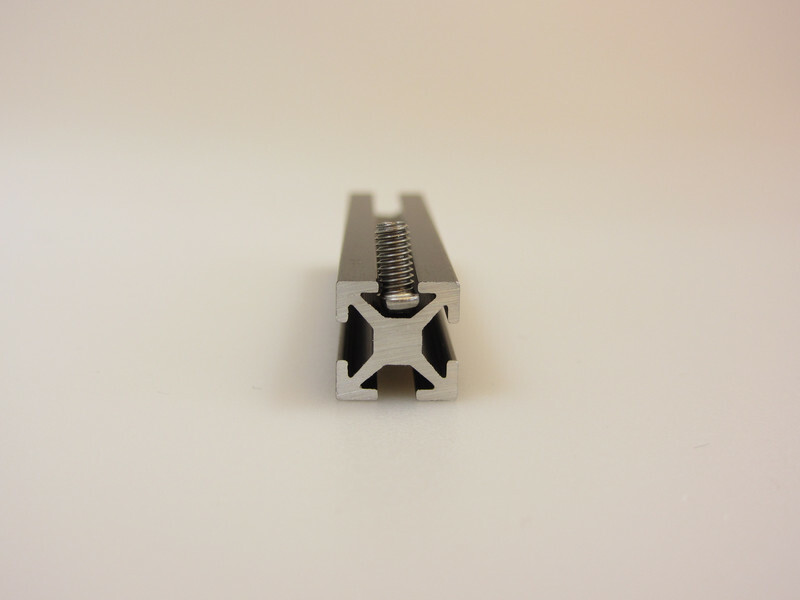 We came up with hinge bearings to extend building possibilities. 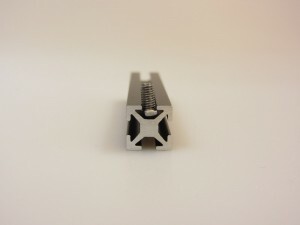 Hinge bearings make it possible to rotate 2 beams relative to each other. You can use the standard bearing to have beams rotate around a fixed point or axis. Making a miniature trebuchet now is possible! We plan to include a manual to the hinge bearings soon.